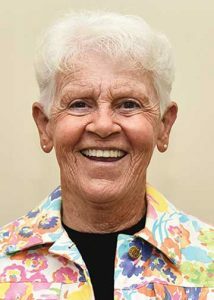 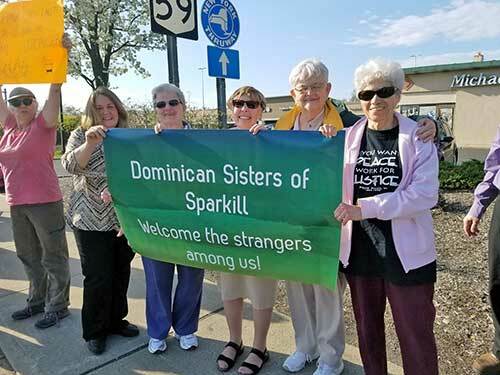 May 7, 2018, Washington, DC – Sister Patricia Erickson, OP, a Justice Promoter for the Florida Mission Chapter of the Adrian Dominican Sisters, was one of about 700 people to attend a four-day conference in Washington, D.C., in preparation for effective lobbying for just policies for people who have been displaced. 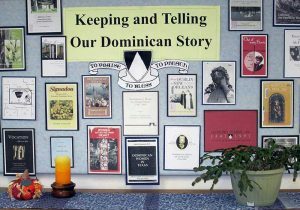 We are grateful to Domlife for the opportunity to celebrate the McGreal Center’s 10th Anniversary via articles about this unique Dominican family endeavor. 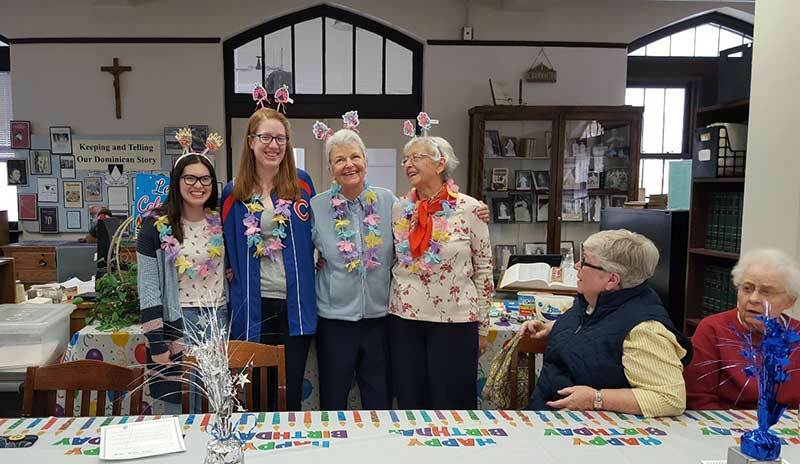 Two articles introduced you to our student workers and volunteers. 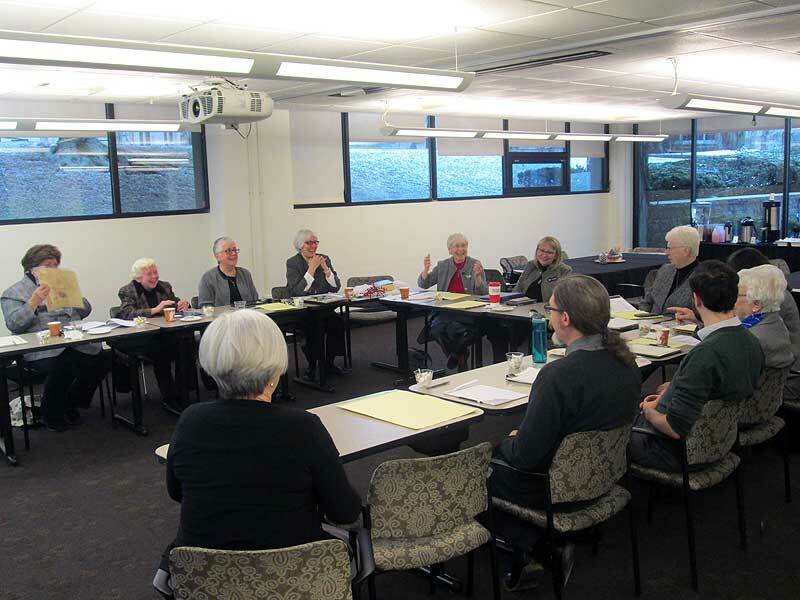 Now you meet another important group of people, the McGreal Center’s Advisory Board.